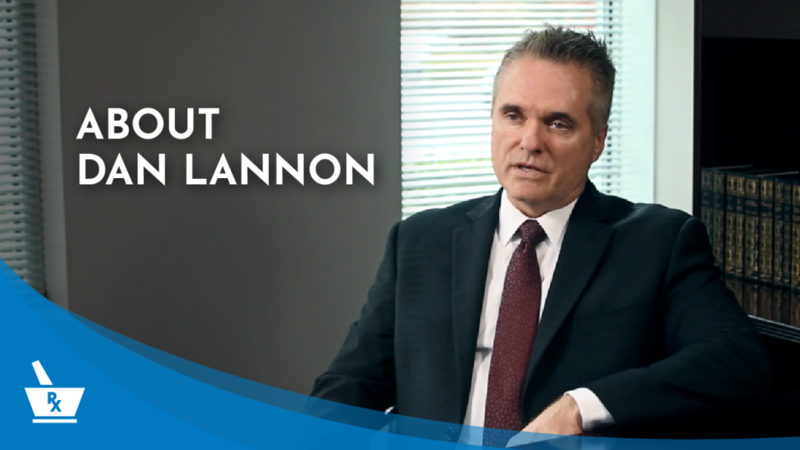 What is Dan Lannon’s background and experience in pharmacy brokerage? Dan Lannon became a pharmacy owner at the age of 25. During his career as a pharmacist, Dan started, owned or operated 11 independent retail pharmacies until selling his last store in 2007. Dan then became a licensed business broker in 2008. He has personally sold more than 140 pharmacies all across the United States (42 states and counting). Dan is a fully licensed and insured business broker and is the Founder, President and CEO of Pharmacy Consulting Broker Services.